The US will not allow Dante Terrell Smith to re-enter the United States. 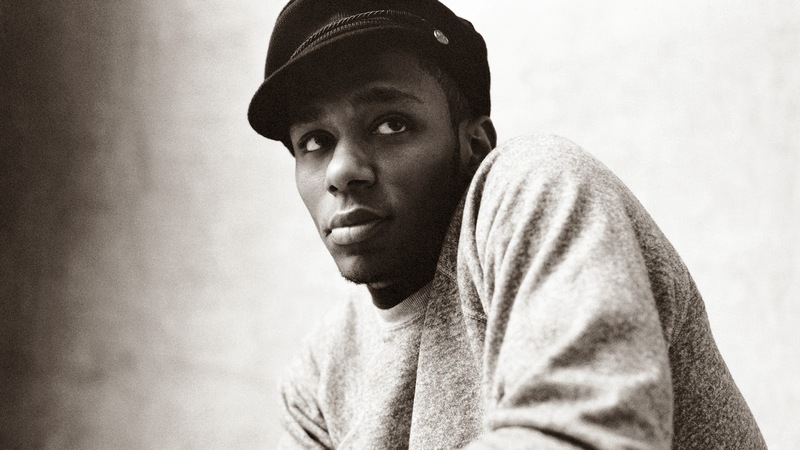 The US will not allow Mos Def to re-enter the United States. 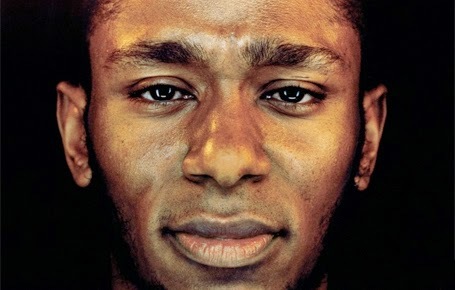 The US will not allow Yasiin Bey to re-enter the United States.